Karolinska Institutet is one of the world´s leading medical universities. Our mission is to contribute to the improvement of human health through research and education. 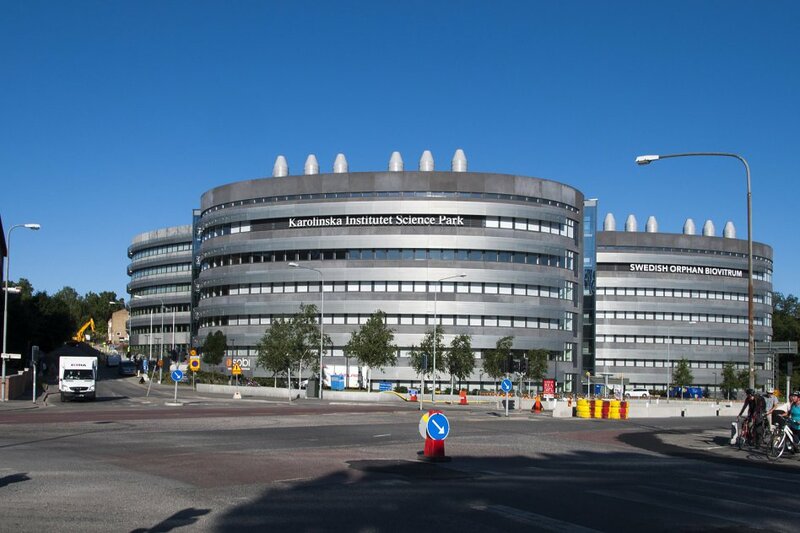 Karolinska Institutet accounts for over 40 per cent of the medical academic research conducted in Sweden and offers the country´s broadest range of education in medicine and health sciences. The history of Karolinska Institutet is very much the history of Swedish medicine. Karolinska Institutet (KI) was the first seat of learning to focus exclusively on medicine, and is today Sweden's only purely medical university.